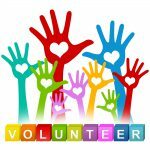 The Dream Connection depends solely on its volunteers and donors. 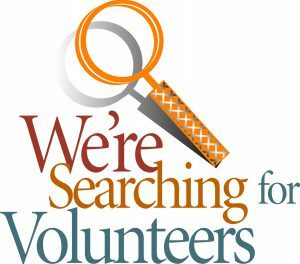 We are always looking for people, who are passionate about serving these deserving kids, to volunteer their time and talent. Whether it’s helping with fundraisers, meeting with kids and their families, marketing, designing web pages or creating videos, The Dream Connection can use your help. 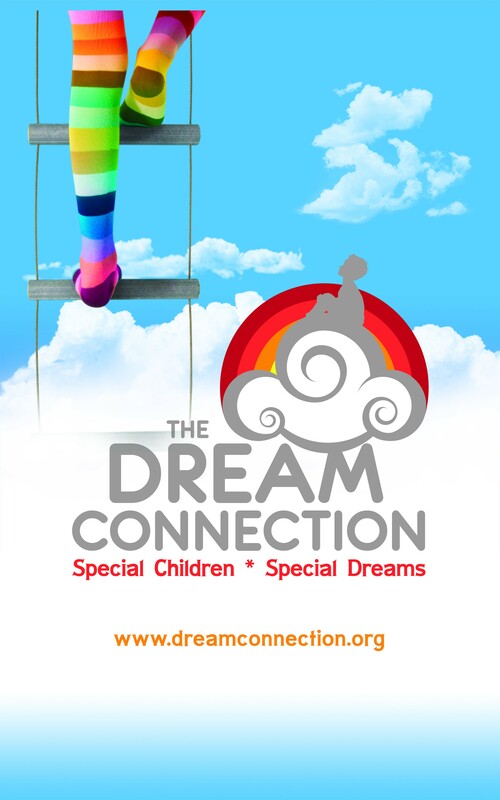 As a group, The Dream Connection meets once per month in Knoxville to discuss the kids and their dreams as well as the needs of the charity including any upcoming events or fundraisers. Dream Connection officers, board members, advisory board members and volunteers are all unpaid individuals unified by their compassion for children. We are proud to have an exceptional group of kindred hearts, many of who have remained committed to this mission for over a decade. If you are interested in lending your time or talent, please contact us to learn more.